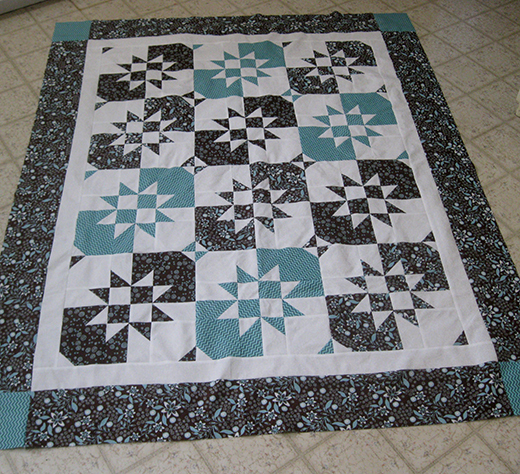 The Disappearing Hourglass Quilt designed by Jenny of Missouri Quilt Co, The Tutorial is available for free. Jenny Doan shows us how to make a beautiful Disappearing Hourglass Quilt using layer cakes (10-inch squares of pre-cut fabric). To get the materials needed to make this project, follow the links below.